Our brand package solution is the perfect way to obtain all your office stationary and accessory needs within a simple package. 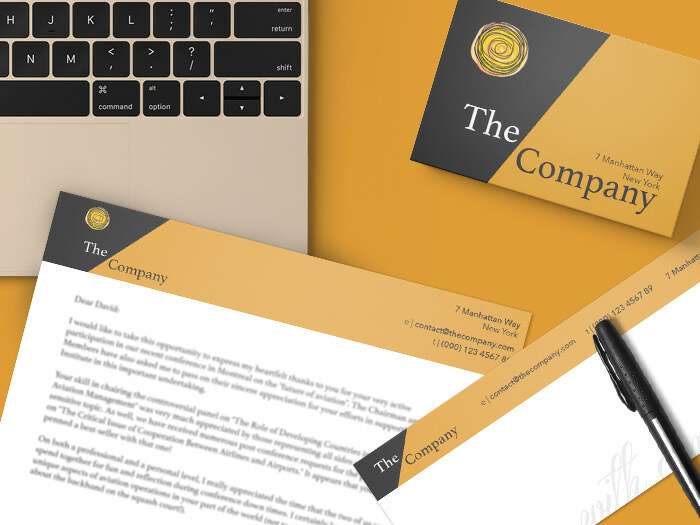 From simple business card and letterhead packages, promotional materials to complete branding solutions we can help. Take a look at our individual packages below for a rough estimate and then use our quote form to find out how we can help with your specific requirements. 250 Business Cards – printed full colour both sides on 450gsm card. 500 Compliment Slips – printed one colour on one side on 120gsm smooth white paper. 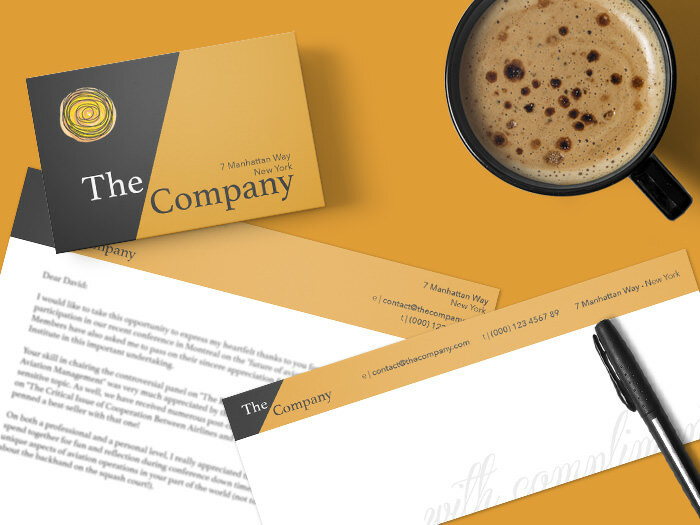 500 Letterhead – printed on colour on on side on 120gsm smooth white paper. 500 Business Cards – printed full colour both sides on 450gsm card. 1000 Compliment Slips – printed one colour on one side on 120gsm smooth white paper. 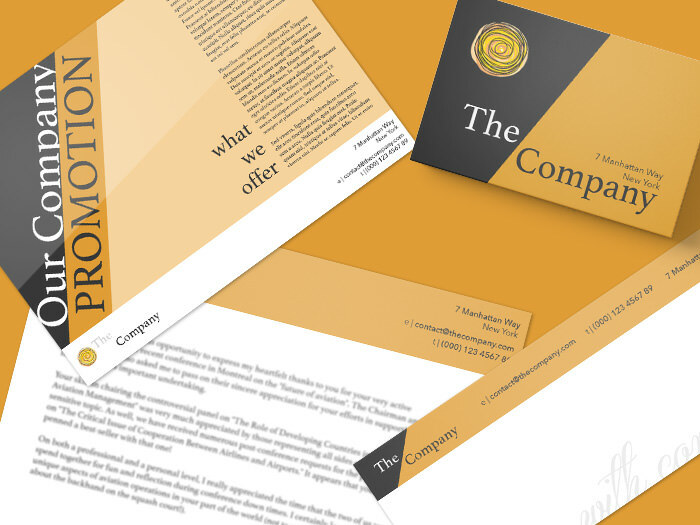 1000 Letterhead – printed on colour on on side on 120gsm smooth white paper. 500 A5 Leaflets – printed full colour on both sides on 150gsm silk paper. These packages are based on printing direct from your ‘print-ready’ artwork. But don’t worry if you don’t have any artwork – we can help!